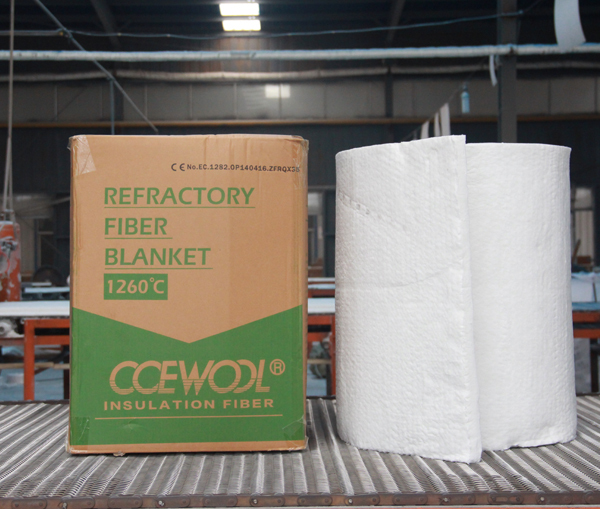 ﻿ Can CCEWOOL provide insulation rock wool blanket? 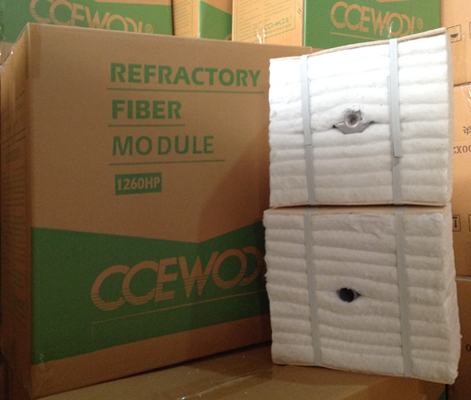 Current location: Home»Double Egret News Center » Blog » Faq » Can CCEWOOL provide insulation rock wool blanket? 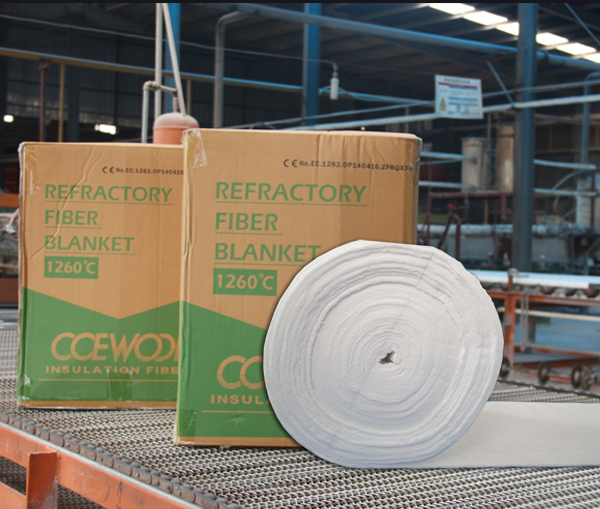 Can CCEWOOL provide insulation rock wool blanket? 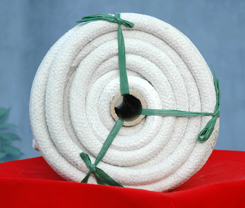 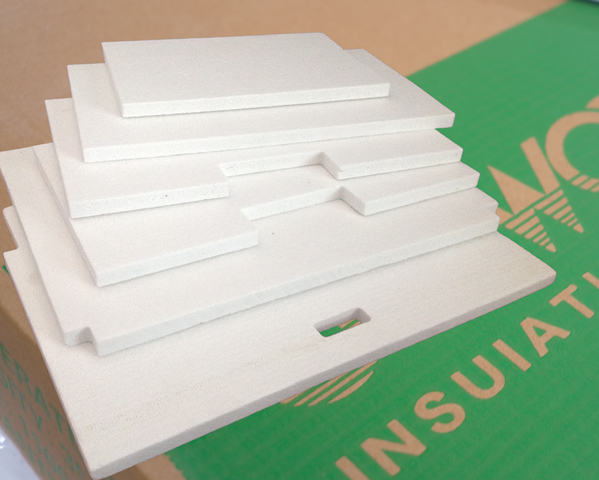 Questions: Can CCEWOOL provide insulation rock wool blanket with size 5000x600x30mm, 80kg/m3 ? 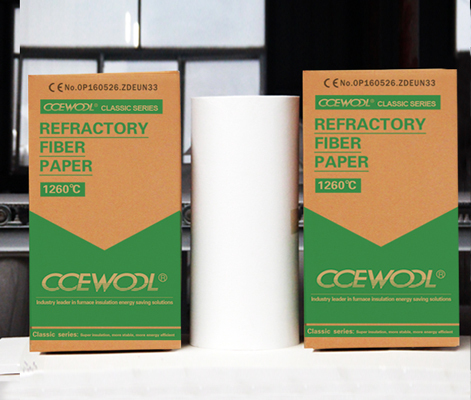 Does CCEWOOL have CE certificate for rock wool blanket? 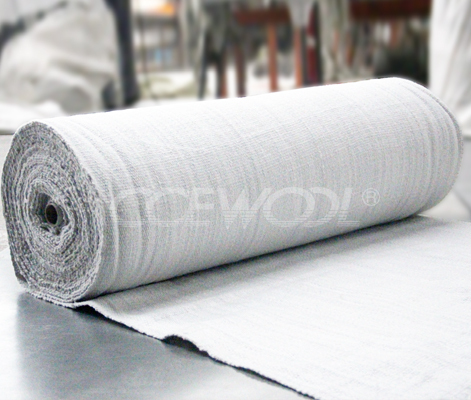 Answer: CCEWOOL can provide insulation rock wool blanket with size 5000x600x30mm, 80kg/m3. 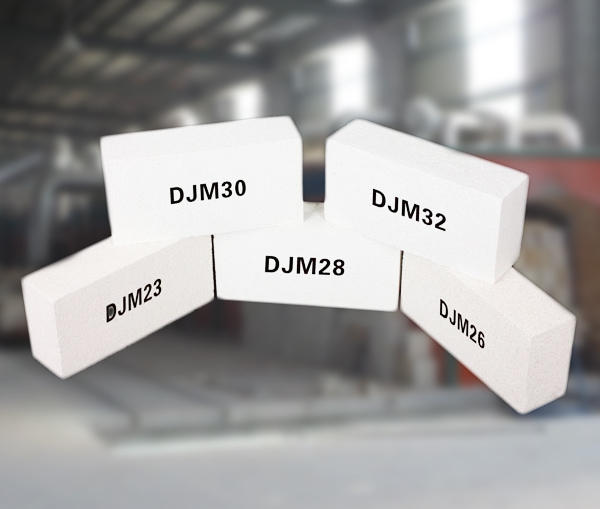 We have CE certificate for rock wool blanket.